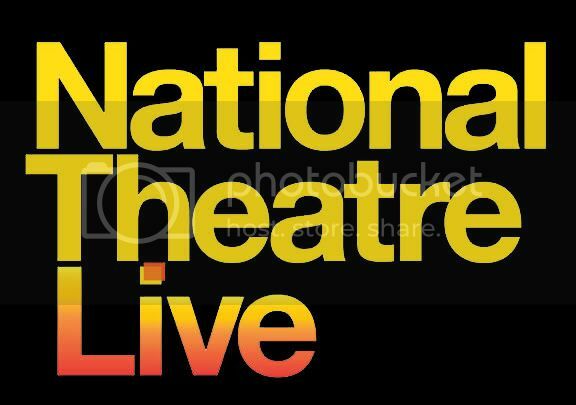 The Osher Lifelong Learning Institute (OLLI) at UNCW presents National Theatre Live, a broadcast of the Donmar Warehouse’s production of Shakespeare's Coriolanus. This gripping tragedy of political manipulation and revenge stars Tom Hiddleston (The Avengers) in the title role, with Mark Gatiss as Menenius. Directed by the Donmar’s Artistic Director Josie Rourke.